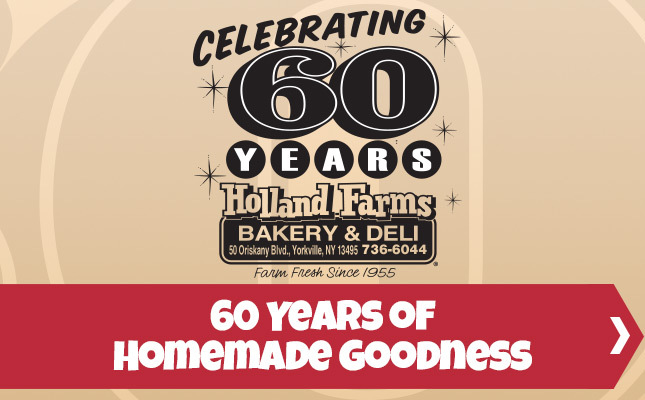 Since 1955, Holland Farms has been baking from scratch using the best quality ingredients, and serving our customers with a smile. 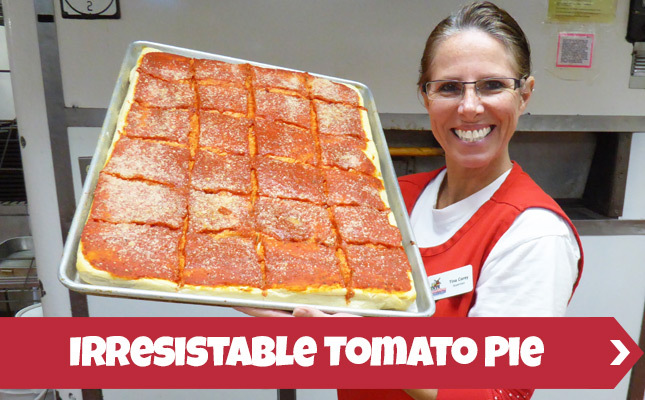 We’re proud of our bakery and kitchen staff, who are always striving for consistency and quality. Their commitment to our products ensures that every product you take home from Holland Farms has that same taste and presentation that you, your parents and your grandparents have come to enjoy. 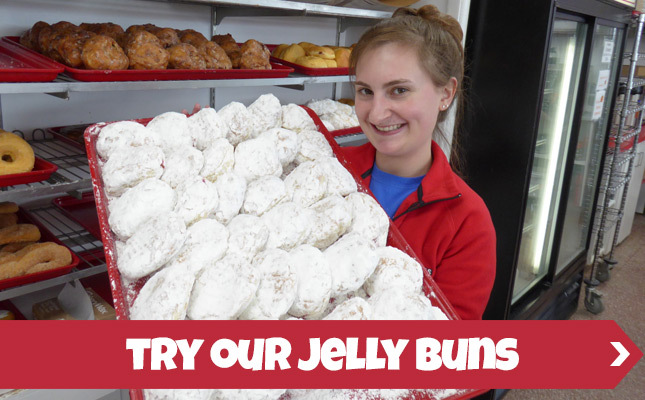 Yes, we serve “real” donuts….and yes, they don’t always look exactly alike. And, yes, that’s real whipped cream on our pies and cakes and in our pastries…. and yes, we hand peel all those potatoes for the hundreds of pounds of potato salad we make each day. 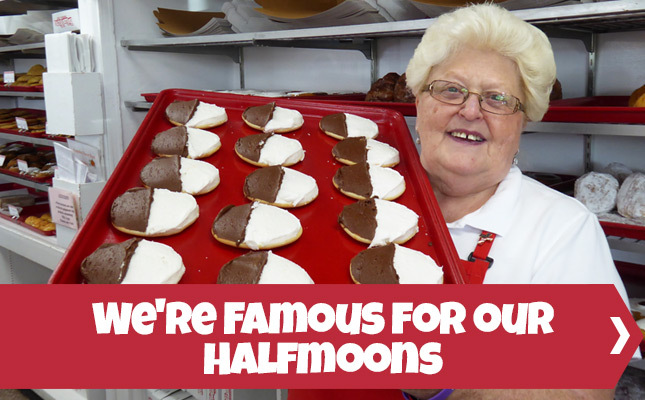 And, yes, that’s because our production staff makes everything from scratch…just like we’ve done for more than 60 years. 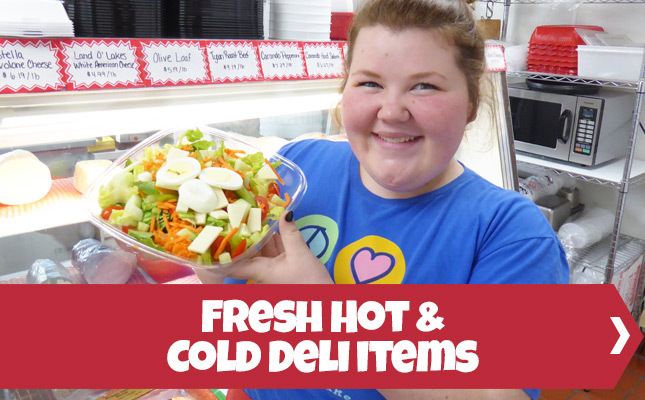 Come in to Holland Farms Bakery & Deli and Taste the Delicious Difference.